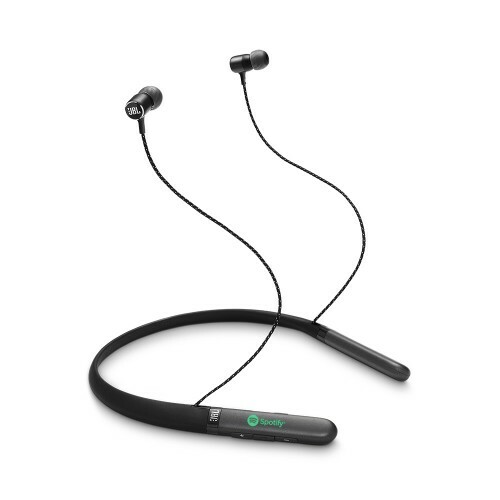 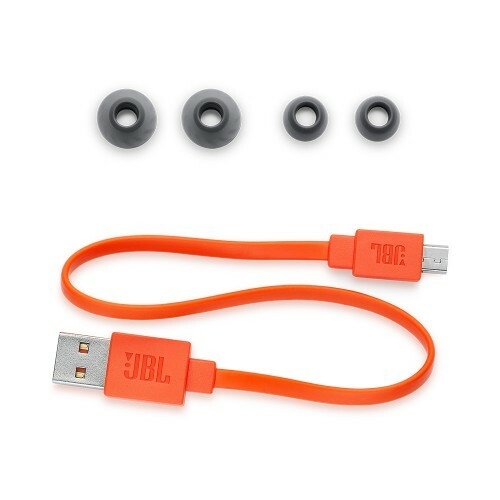 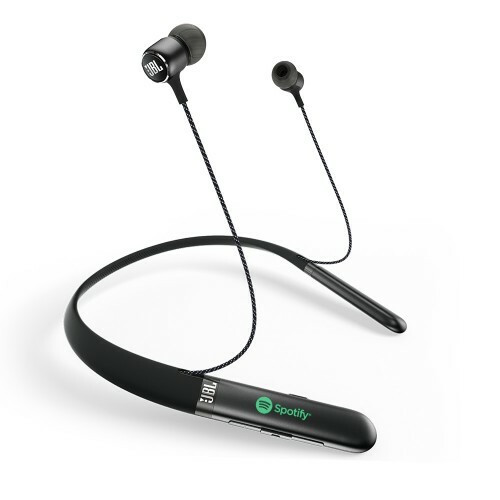 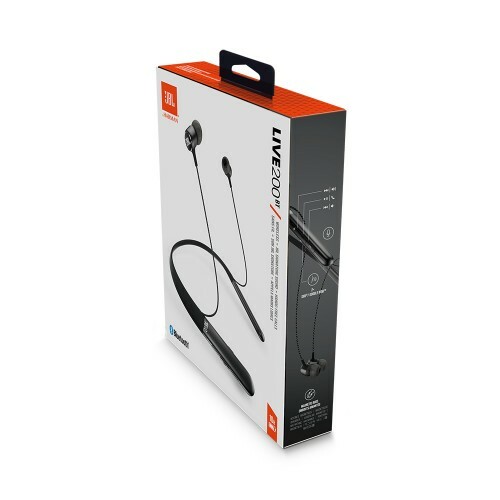 Delivering JBL Signature Sound with wireless streaming along with their flexible neckband, the JBL LIVE 200BT in-ear headphones allow you to connect in comfort while on the go. Enjoy the great sound delivered by their 8mm drivers with their punchy bass performance. 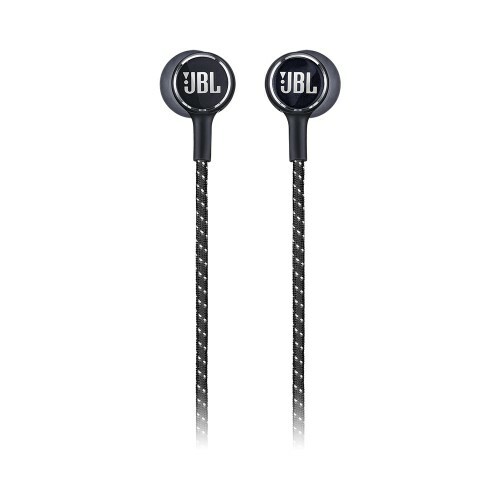 JBL Signature Sound - The legendary JBL Signature Sound as found at concerts, in the studio and in the home is now available in a headphone. 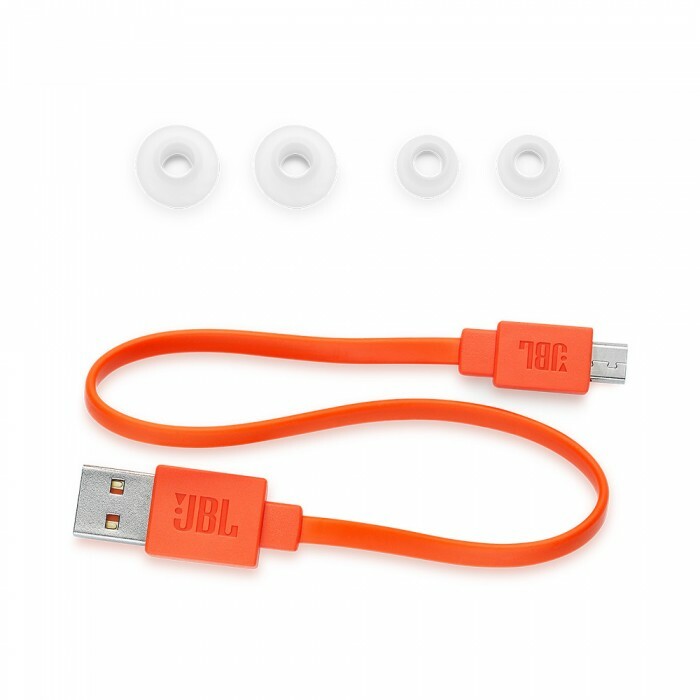 10 Hours battery life | 2 Hours recharging time - Enjoy long-lasting fun and fast recharging thanks to best in class 10 hours of play time and 2 hour quick charge. 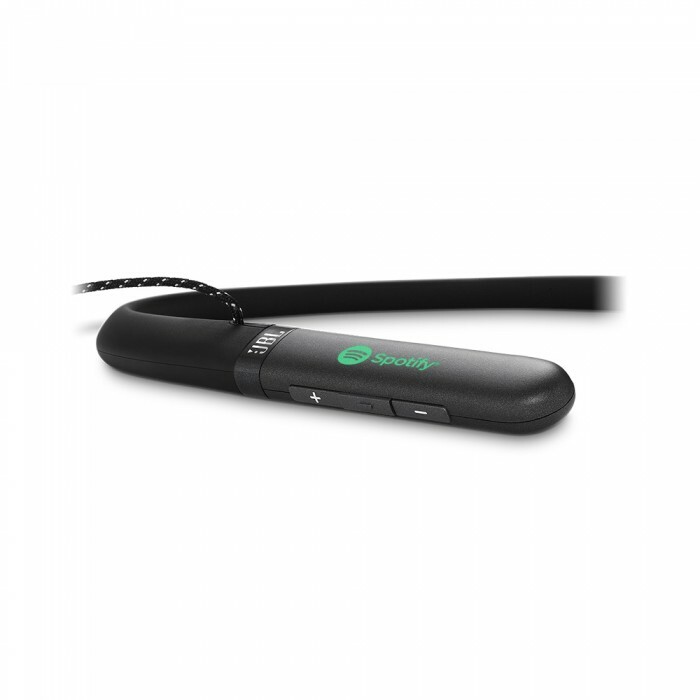 Bluetooth technology - Wireless sound streaming from smartphones, tablets and televisions. Multi-point connection - Effortlessly switch from listening to music on your portable device to a call from your phone, so that you never miss a call. 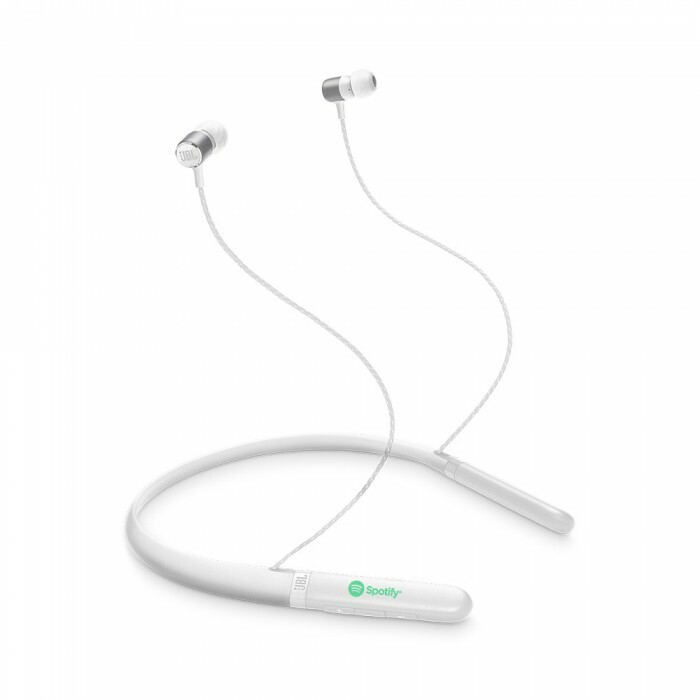 Hands-free calls with Voice Assistant - Easily control music, phone calls and access your voice assistant with the one-button remote control and microphone. 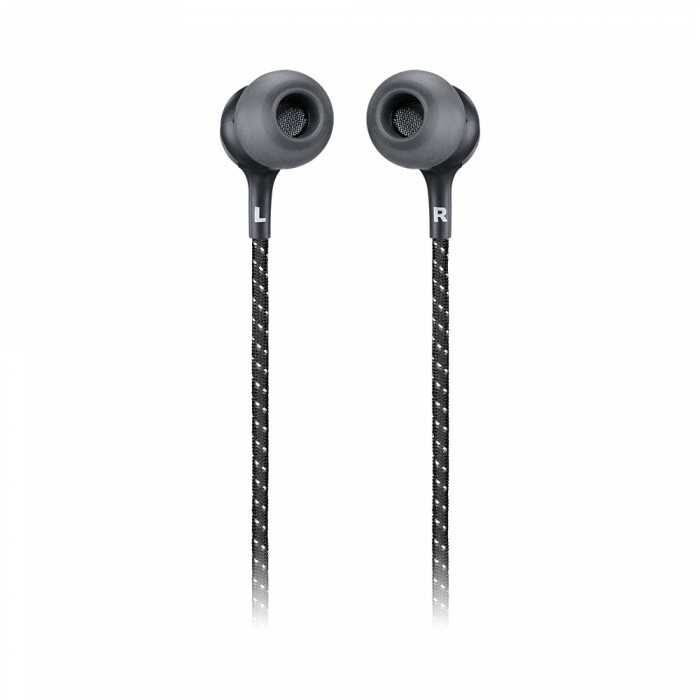 Magnetic buds - Magnetic ear tips ensure tangle-free convenience while the headphones are not in use. 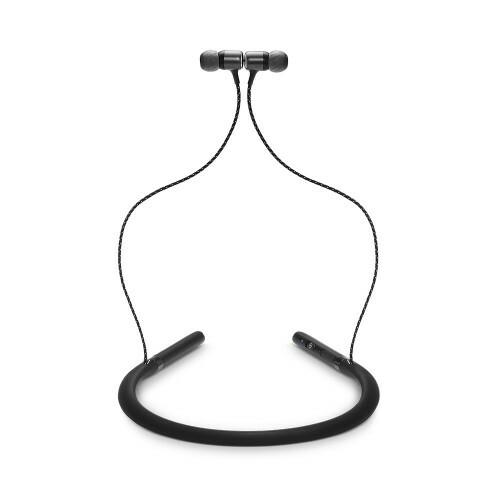 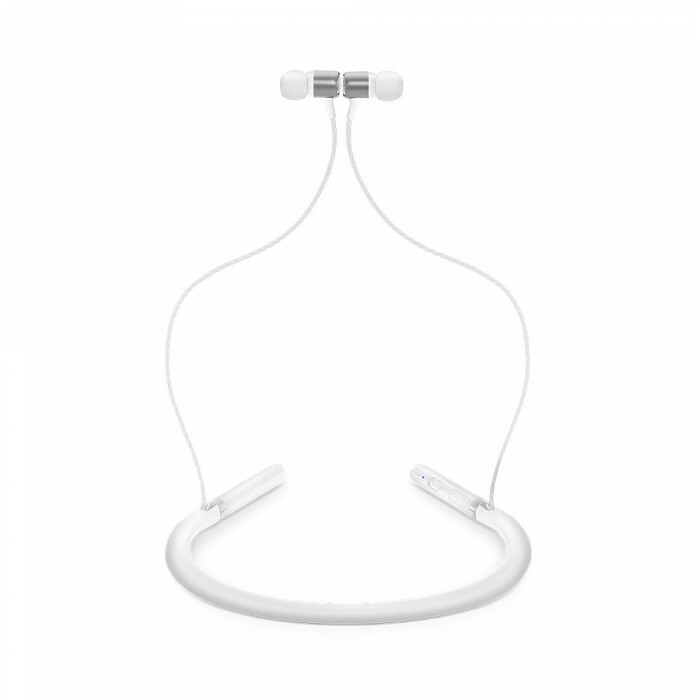 All-day comfort neckband - Designed to flow naturally with the contours of your head and neck, the headphones rest securely and comfortably even throughout the longest playlists. 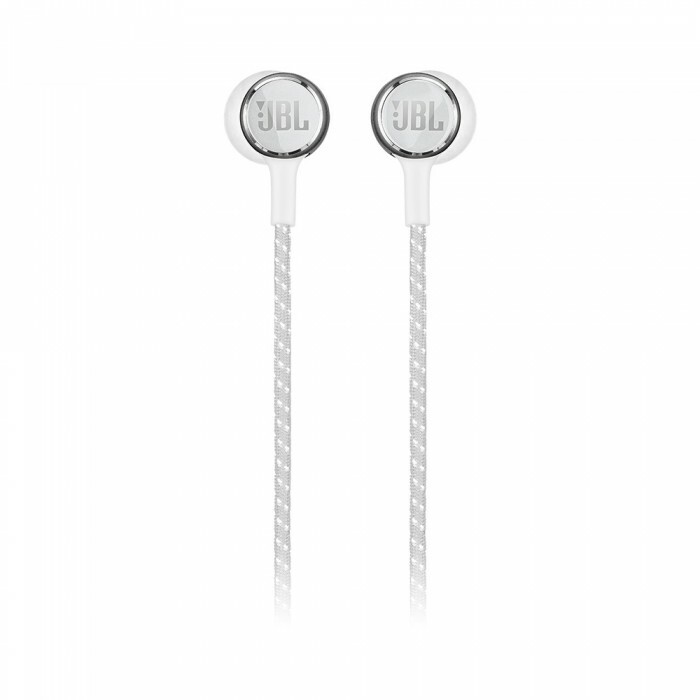 Premium aluminum housing - Premium materials make the headphones look as good as they sound. 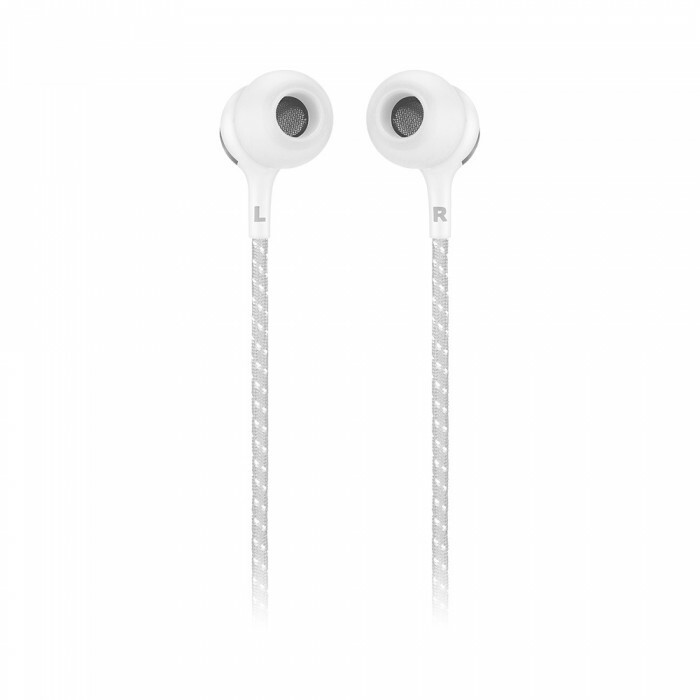 Size: 8L" x 6W" x 2H"
Imprint Size: 1W" x 1/4H"
Carton/Dimensions: 18L" x 16W" x 20H"